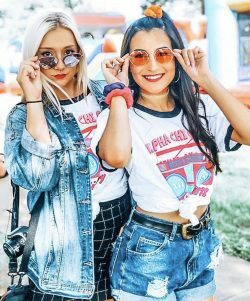 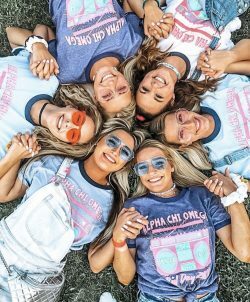 Sisterhood is the heart of Alpha Chi Omega. 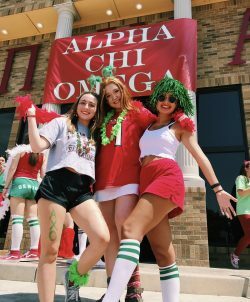 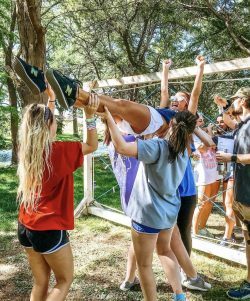 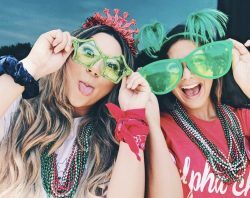 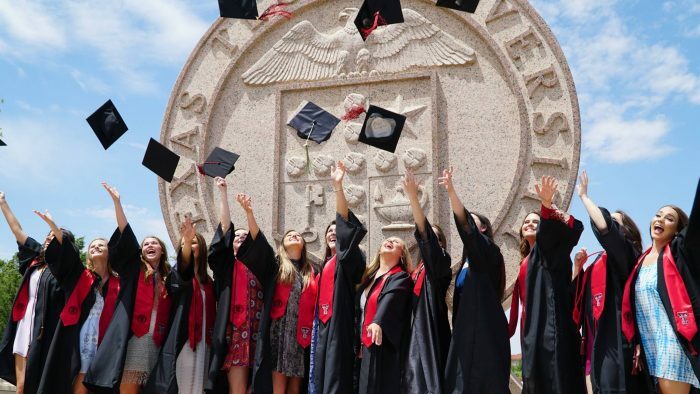 Whether it is attending Alpha Chi Omega functions, having study groups, spending quality time at the lodge, or just walking to class, we make sure that each of our members feel included and valued as part of the Gamma Rho chapter! 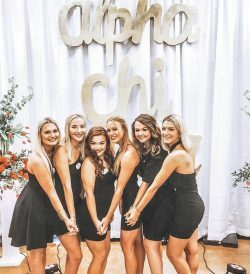 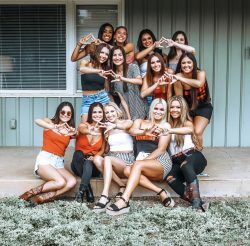 We know that our sisterhood is something that will be with us forever, so it is essential to us now to cultivate a place where we build each other up, where we know each other by name, and where we cherish each other, knowing that our sisterhood is what binds us and strengthens us as members of Alpha Chi Omega!